SharePoint is a browser-based CMS (content management system) that facilitates collaboration and sharing of data in organizations. It is available as on-premises and cloud deployments. Today, as per Microsoft claims, SharePoint is used by 190 million users across 200,000 enterprises. To ensure seamless migration, Microsoft offers a freely downloadable tool to SharePoint users. 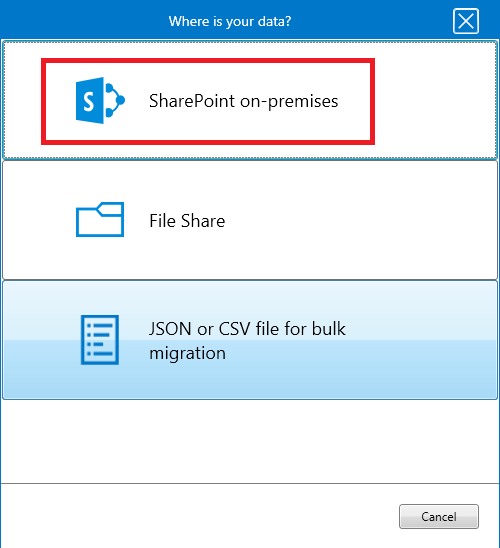 It lets you migrate data from on-premises SharePoint document libraries and file shares to SharePoint Online. 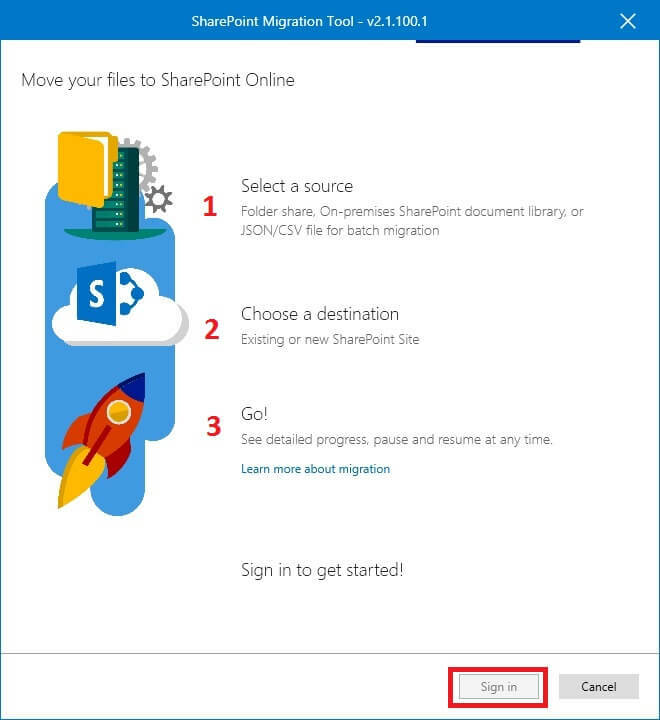 Now, follow the step given below for migrating your on-premises SharePoint data to SharePoint Online (Office 365). Download, install and launch SharePoint Migration Tool and click Next. 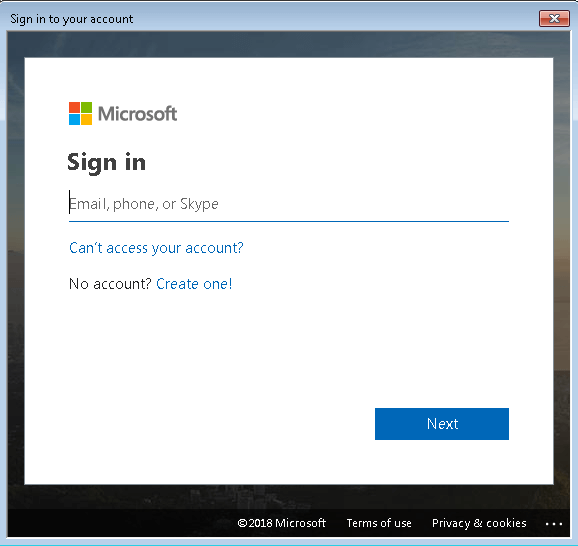 Type your Office 365 credentials – username and password. Click Next. Select SharePoint on-premises as the source. Enter on-premises SharePoint Server site URL – this is the source where your data is stored/located. Enter the credentials of the SharePoint Server. Select the data you want to migrate. 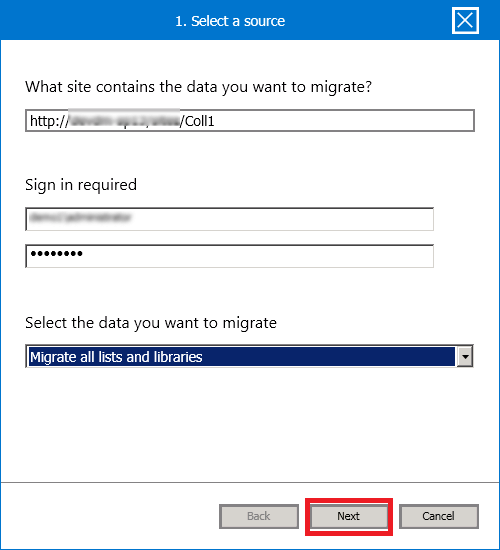 Now, enter the URL of SharePoint Online site – your data will be migrated to this site; click Next. You can add multiple tasks with Add a task button. Click Migrate and initiate the process of migration. 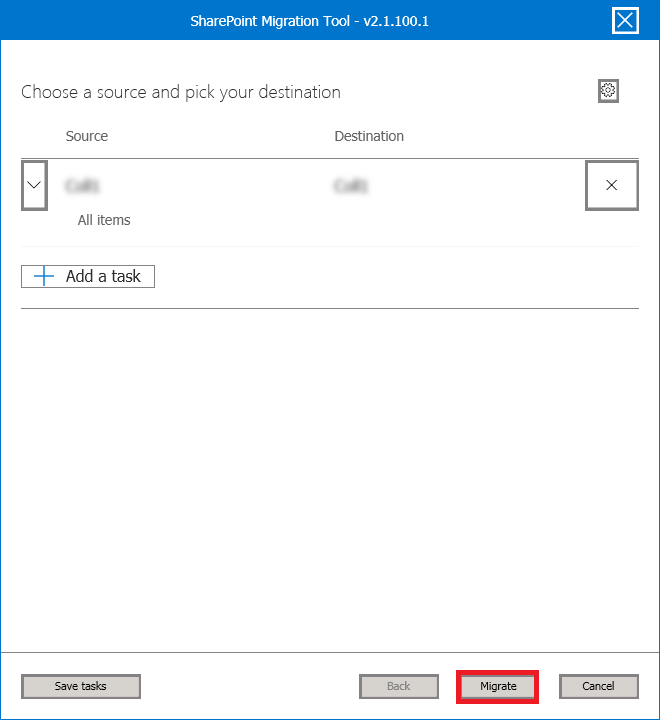 You can save the task report in CSV format when the migration gets completed. The migration task can be paused and resumed any time. 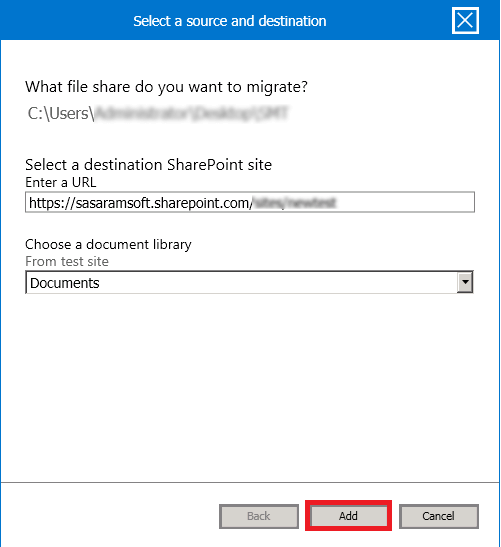 The SharePoint Migration Tool can easily migrate data from your file share to SharePoint Online. 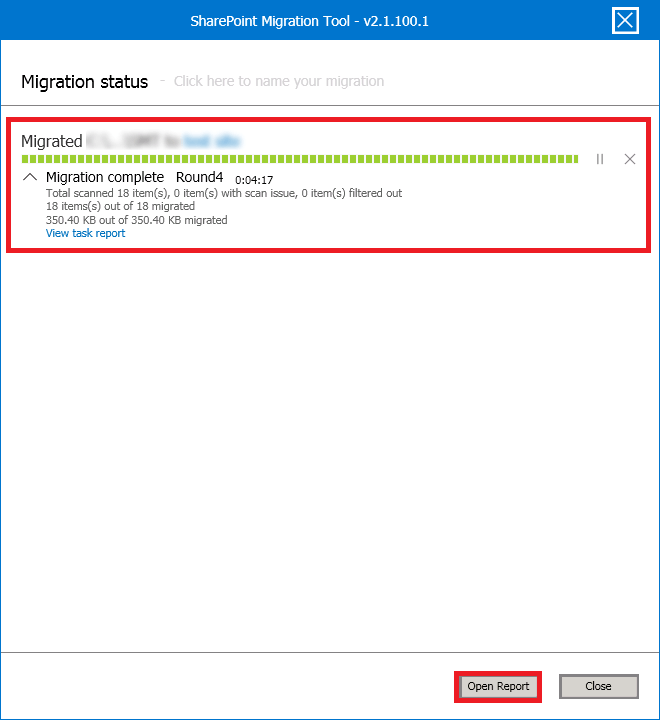 Here are the steps that you can use to perform the migration efficiently. Launch the SharePoint Migration Tool and provide the login credentials. Click Migrate to initiate the process. Lastly, the migration process gets completed showing the following details. Save the task report if required. Thumbs up!!! You have migrated your data successfully to SharePoint Online. 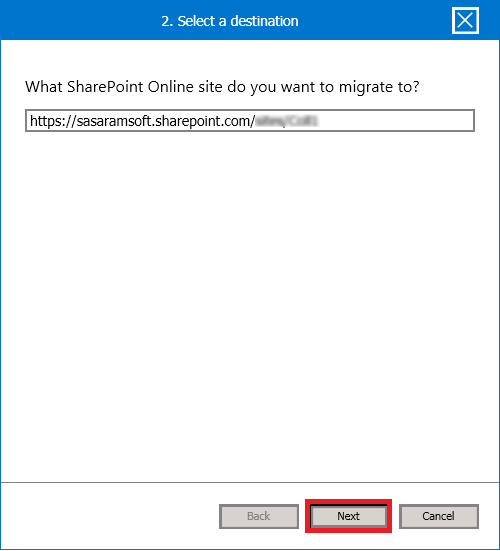 The migration of data to SharePoint Online is a complicated process, but you can do it using Microsoft’s SharePoint Tool. Also, there are many professional tools that make this tedious task easy and effortless. The most recommended SharePoint migration tool is Kernel Migrator for SharePoint Tool. It is a superb SharePoint Migration tool that is quick and easy to use. It has a variety of features for migrating SharePoint on-premises data to any other version or SharePoint Online.